Vivo serves a quick follow-up by dropping the V11i: another midrange smartphone at a significantly lower price. 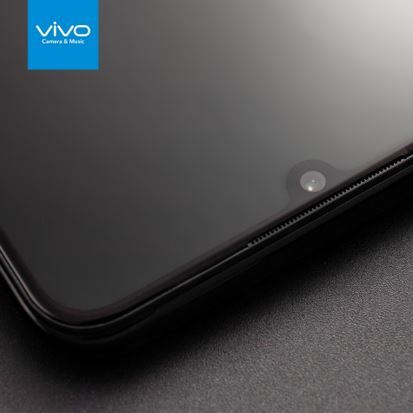 The Vivo V11i currently holds the bragging rights as the first smartphone with the “Halo Notch” designed for a more immersive screen experience. Featuring a Halo FullView screen, the V11i’s screen-to-body ratio falls at a solid 90.4% This makes the V11i one of, if not the highest, screen-to-body ratios for a smartphone in its price range. As for performance, the Vivo V11i is equipped with a powerful Helio P60 processor and a Mali-G72 MP3 800 mhz GPU. Other notable features include a 16MP+5MP dual rear camera, 4GB RAM+128GB storage, and 9V 2A fast charging. The V11i retails for a suggested price of Php 15, 999.